I'm currently making up some demotivational posters -lite for AI War, and before posting, I have some questions. 1) Am I allowed to use Arcen's pictures (units, background, etc) to create and "publish" (aka "just send on internet") them? 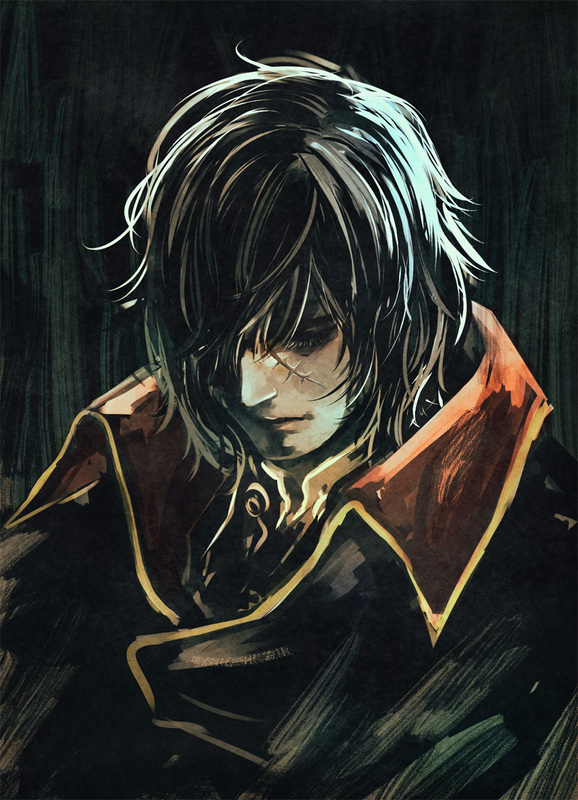 As I add Arcen's and AI War's logos in them, I imply I don't pretend being the author of the used pictures. Is it enough? 2) Where to post? I guess I'll upload them on my site and do a little forum thread somewhere. (Which subforum?) As there is a social media "call for participation" (here), I first intended to gather and flesh out AIW's memes (here and there; I can imagine several in the vein of "brace yourself CPA is coming" and "one does not simply walk into Homeworld"). So is it okay to create some and tweat them or something? No restrictions whatsoever. Meme away! I don't even care if you use profanity, but please just don't post them on this forum if you do. 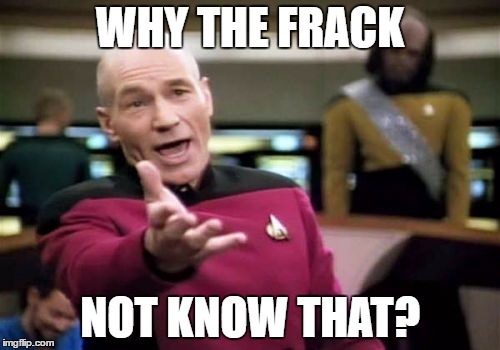 For instance, I love the Picard meme, but it wouldn't be appropriate here. 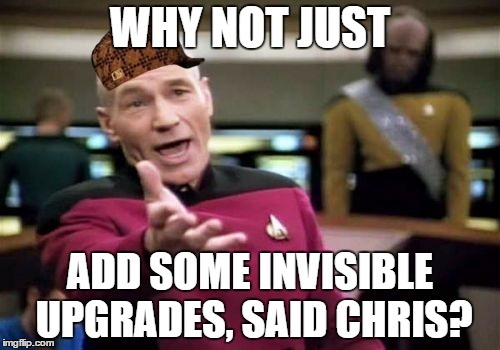 For instance, I love the Picard meme, but it wouldn't be appropriate here. This gets too fun too fast. 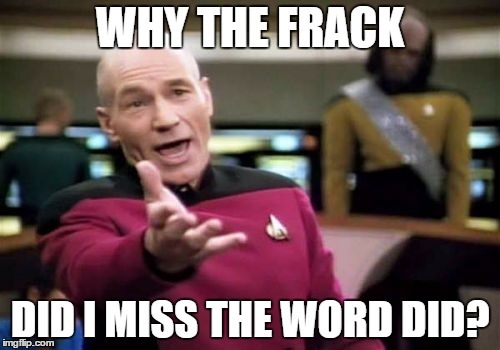 Who are the Frack and why do they not know of the other Picard memes? Oh no... I unleashed a monster. I'm pretty sure those inequalities are facing the wrong way.